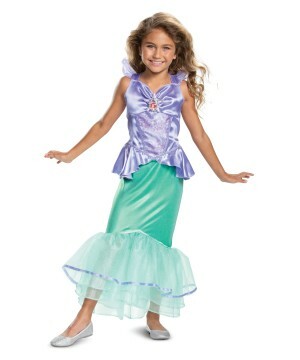 Girls just want to have fun and this Halloween a Girls Movie Costume will definitely exceed her expectations. 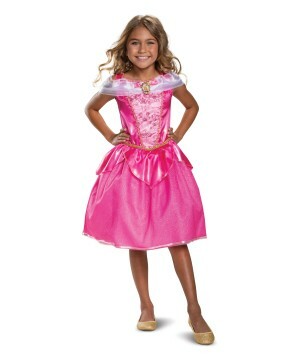 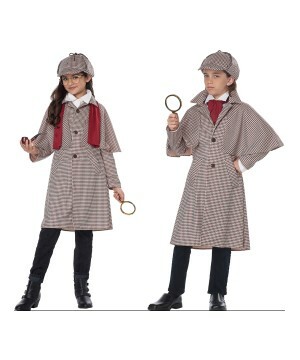 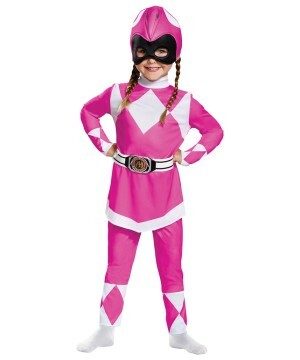 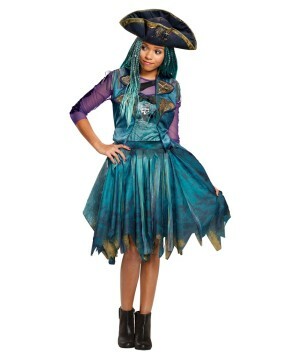 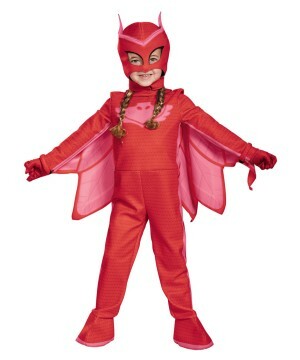 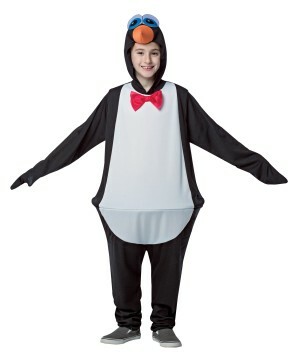 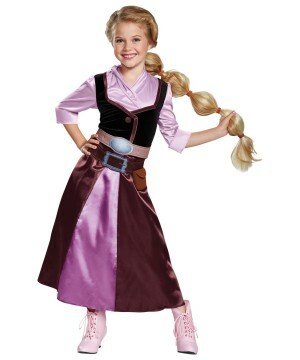 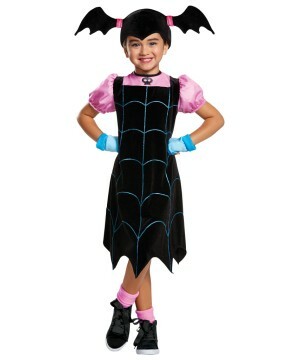 With the grand selection of Girls Halloween Costume your child will not know what to pick. 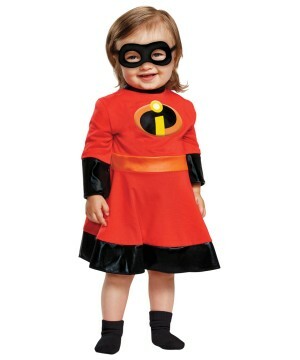 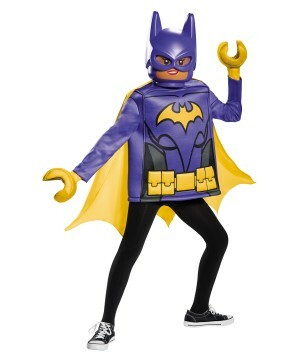 Some popular Girls Movie Costumes are memorable movie characters such as Fiona, Princess Leia and Marvel superheroes like Batgirl and Supergirl Costume. 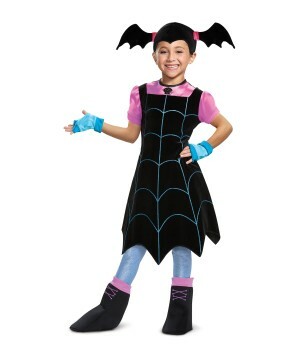 Girls can choose from other cool movie characters like Grease, Catwoman, and the Nightmare Before Christmas Sally Costume. 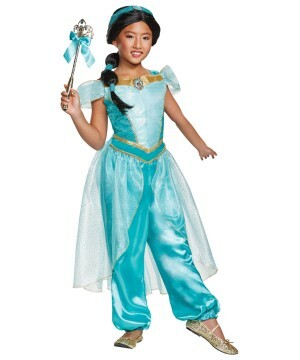 To capture the perfect look add some cool accessories to your female costume such as sparkling slippers, dazzling tiaras, wigs, gloves and tights! 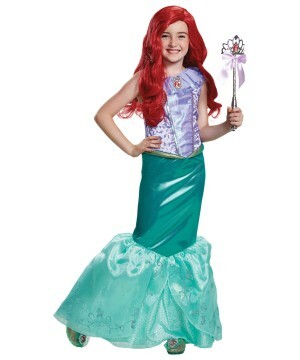 Relive your favorite movie in a Girls Movie Costume. 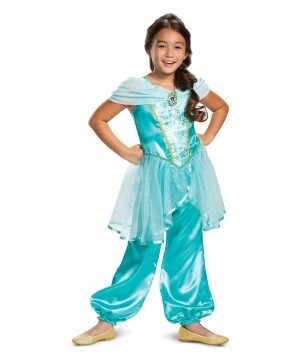 Find exclusive movie characters like The Last Airbender Katara Costume for Girls. 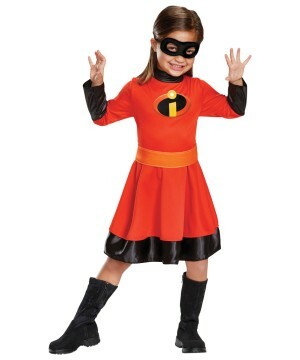 From Science Fiction to Funny Movies, we have a selection that will make your girl wild so don’t be surprise if she wants to pick two or more costumes. 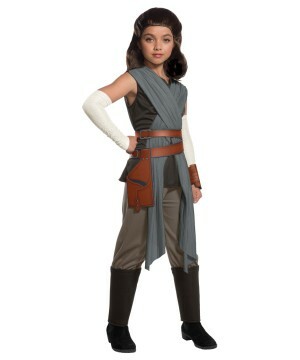 She will always have a great play time wearing a diva outfit or a movie classic costume, like Dorothy from the Wizard of Oz movie, or another classic such as Star Wars Queen Amidala Costume. 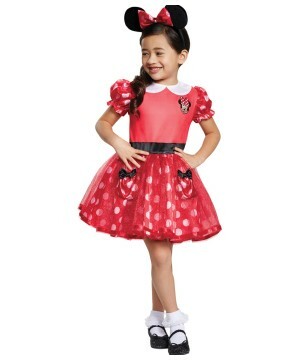 Movies and glamour are part of her DNA so make her happy, select her favorite Movie Character Costume for Halloween, school plays, birthday parties, school fashion shows or any other special occasion.